Kevin Macdonald’s revelatory documentary, Whitney, world premiered to great acclaim at the 2018 Cannes Film Fest. Groomed for superstardom by her mother, singer Cissy Houston, Whitney Houston first wowed crowds at age 11 singing gospel music in Newark’s New Hope Baptist Church. The supremely gifted child stayed with relatives whenever Cissy toured. Later on, her hard-driving father John moved the family to the middle-class suburb of East Orange. After her parents divorced, Whitney left home to work as a model in New York City. There she caught the attention of top record company executives including Arista Records president Clive Davis. Houston scored six more consecutive No. 1 singles, seven Grammy Awards and a starring role in the 1992 blockbuster The Bodyguard, which featured her smash-hit ballad “I Will Always Love You.” But Houston’s brilliant career gradually gave way to a troubled personal life. Over the next few years, she survived a volatile marriage to R&B singer Bobby Brown, drug abuse, divorce, estrangement from her father, rehab, reality TV and a disastrous comeback tour. She died in a Beverly Hills hotel bathroom surrounded by drug paraphernalia at the age of 48. Millions of fans continue to wrestle with the mystery: Why did this once-in-a-lifetime talent seemingly sabotage her own bright future? Aided by the Whitney Houston estate, the docu also celebrates the artist’s spellbinding performances, including her historic rendition of “The Star-Spangled Banner” before the 1991 Super Bowl. Rich in detail and compassionate in its telling, Whitney presents stunning new discoveries behind the rise and fall of an American superstar who seemed to have it all. Erspamer wanted to make a documentary that would provide deeper understanding of the woman behind the tarnished public image, and explore Houston’s meteoric rise and the reasons behind her precipitous fall. In 2015, after helping to launch Oprah’s OWN network and three years after Houston’s death, Erspamer moved forward with her long-gestating plan and approached Houston’s film agent, Nicole David, and sister-in-law, Patricia Houston. “I came to Nicole and Pat with the idea because I felt we could tell this story well and learn more about Whitney, and in so doing have people view her more compassionately, with a deeper understanding,” Erspamer explains. Married to Whitney’s older brother Gary, Patricia began managing the singer’s career in 2001. She now serves as executor of her estate, which includes stewardship of a legacy rarely surpassed in the annals of pop music. Whitney Houston remains the only solo recording artist to score seven consecutive No. 1 singles on Billboard’s Hot 100 chart. 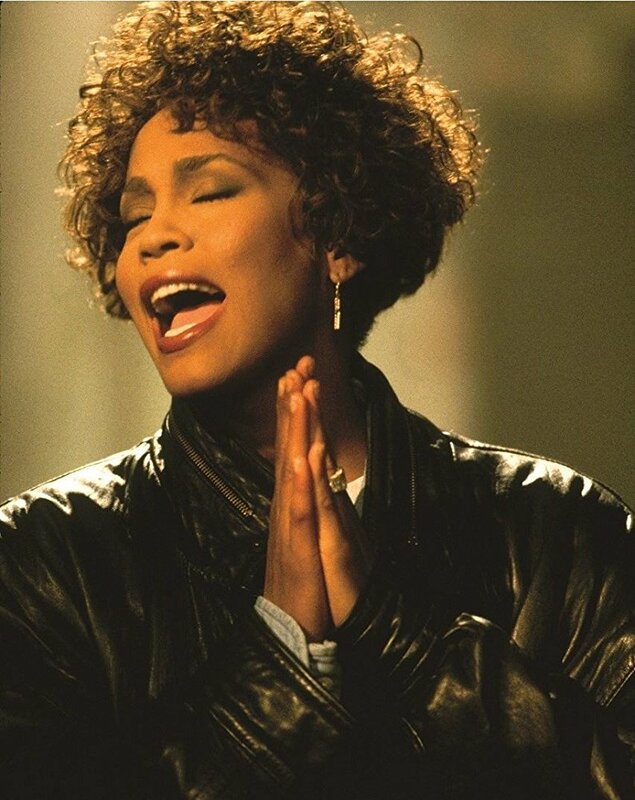 Her influential “How Will I Know” music video helped usher in MTV’s golden age. Jonathan Chinn, Simon’s Los Angeles-based cousin with whom he produced National Geographic Channel’s Emmy-winning docu “LA 92,” jumped at the chance to tell Whitney Houston’s life story. 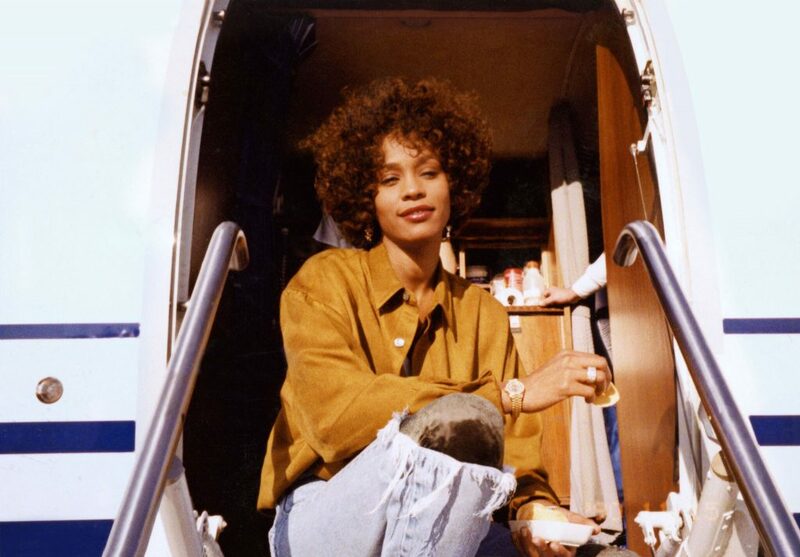 “When Lisa’s email landed in my office, feature docs were having a moment, certainly music docs were having a moment, and it just felt like the right time to make a quality film about Whitney that would have the cooperation of the family and wouldn’t be tabloid-y,” the producer recalls. Miramax and Altitude Film Entertainment present a Lisa Erspamer Entertainment and Lightbox Production, Whitney. Film editor is Sam Rice-Edwards. Director of photography is Nelson Hume. Co-producer is Vanessa Tovell. Executive producers are Nicole David, Pat Houston, Will Clarke, Andy Mayson, Mike Runagall, Zanne Devine, Rosanne Korenberg and Joe Patrick. Produced by Simon Chinn, Jonathan Chinn and Lisa Erspamer.